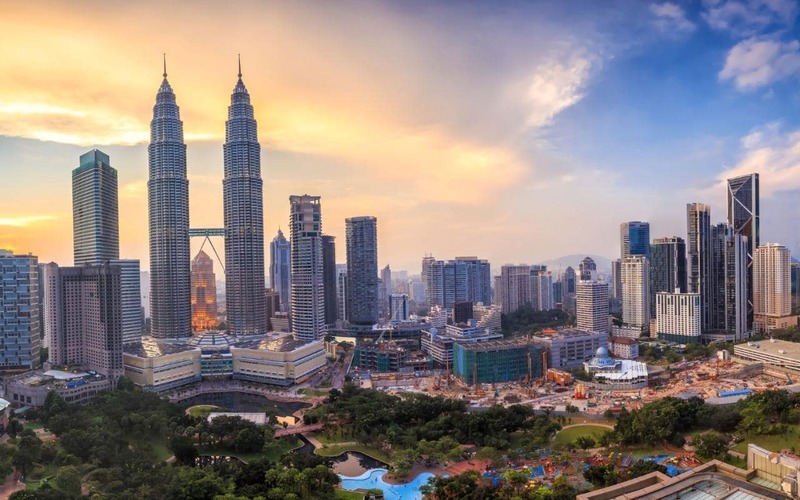 The 49th International Surgical Week - the World's Congress of Surgery 2021 will take place from 29 August to 02 September 2021 in Kuala Lumpur, Malaysia. Destination will be in North or Latin America. The host country is not yet defined. The council and the General Assembly will decide on the destination in August 2019. Destination will be in Europe, Africa or Middle East. The host country is not yet defined. Requests to host the congress 2025 will be accepted until December 1, 2020. These requests have to be send directly to the ISS/SIC Administrative Office. Check HOSTING WCS for guidelines.